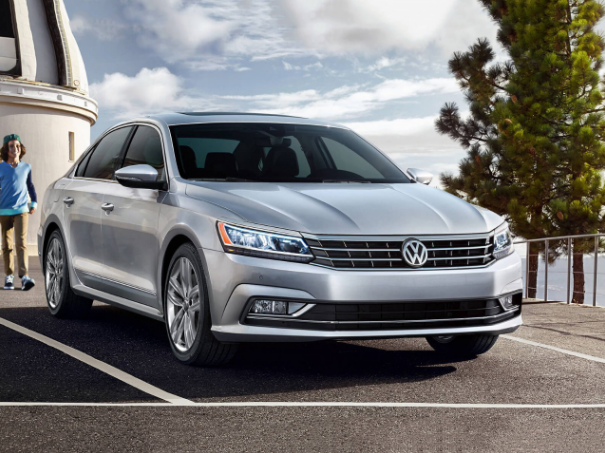 The 2018 Volkswagen Passat is a family-friendly vehicle with a stylish flair. This midsize vehicle allows all 5 passengers to travel in comfort with the dual-climate control. The rear-row allows passengers sitting in the back more than three feet of legroom. The rear-row also features a central pass-through. This allows those sitting in the back seat to place items in the trunk from the inside of the vehicle. The available Easy Open hands-free trunk makes it easier to open the trunk by kicking your foot under the rear bumper. The Rear-View Camera System makes it easier to see what is behind you when you go in reverse. The technology in the 2018 Passat make it easier to go places with the entire family. 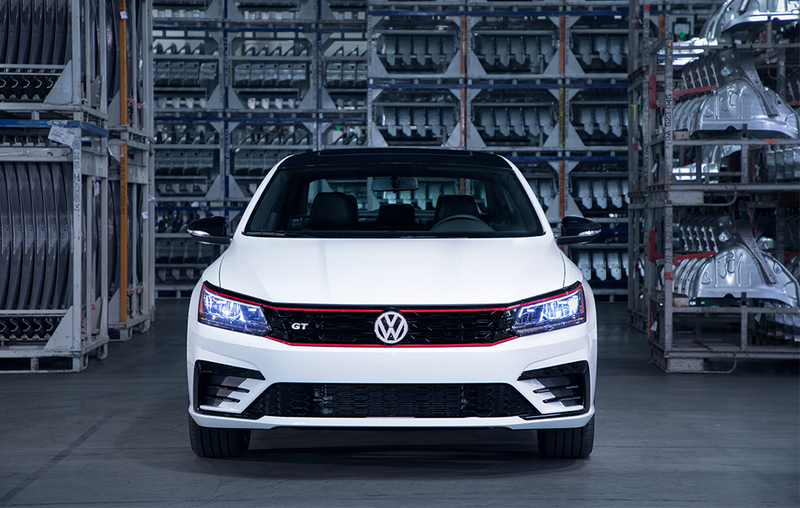 Available features such as the Volkswagen Car-Net App-Connect, let you connect your compatible smartphone to the vehicle and display on the dash. The available touchscreen navigation makes getting to your destination easier. Fender® Premium Audio System fills your cabin with sound for the whole family to enjoy. 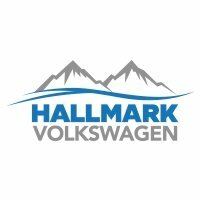 Available Trim Levels and Options. S: Enjoy up to 36 highway MPG and 25 city MPG with the 174 horsepower 2.0-liter Turbo inline-4 that is mated to a 6-speed automatic transmission with Tiptronic® and Sport mode. R-Line: Merge your compatible smartphone with the onboard audio system through Apple CarPlay™, Android Auto™, or MirrorLink®, and VW Car-Net App-Connect. SE: With the Keyless Access fob on you, just pull the door handle to unlock and open it. Step inside and on the brake and you can run the engine by pushing the Start button. In the front of the 2018 Volkswagen Passat, you can power-adjust your seat in an available 8 ways. In the rear, the seatbacks fold in a 60/40 split so that the trunk can accommodate longer and bulkier items. 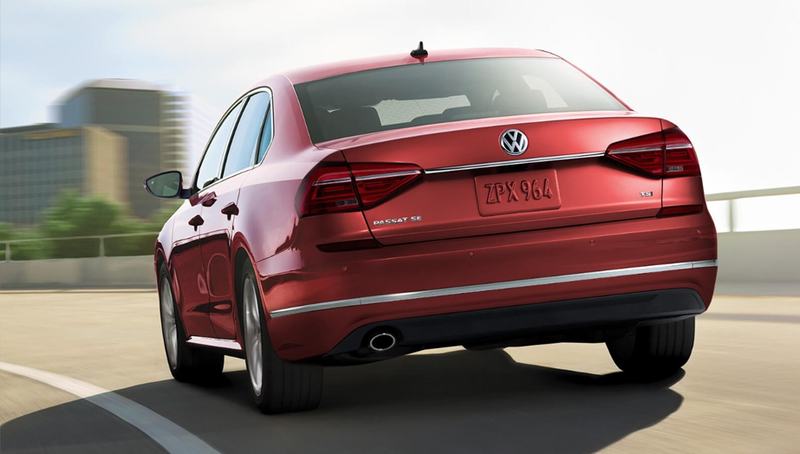 The available Active Blind Spot Monitor indicator in the 2018 Volkswagen Passat helps you change lanes with confiedence. The technology alerts you when someone has entered your blind zone. Looking for something a little different? Check out some of our other models!